We strive to provide the highest level of service possible. 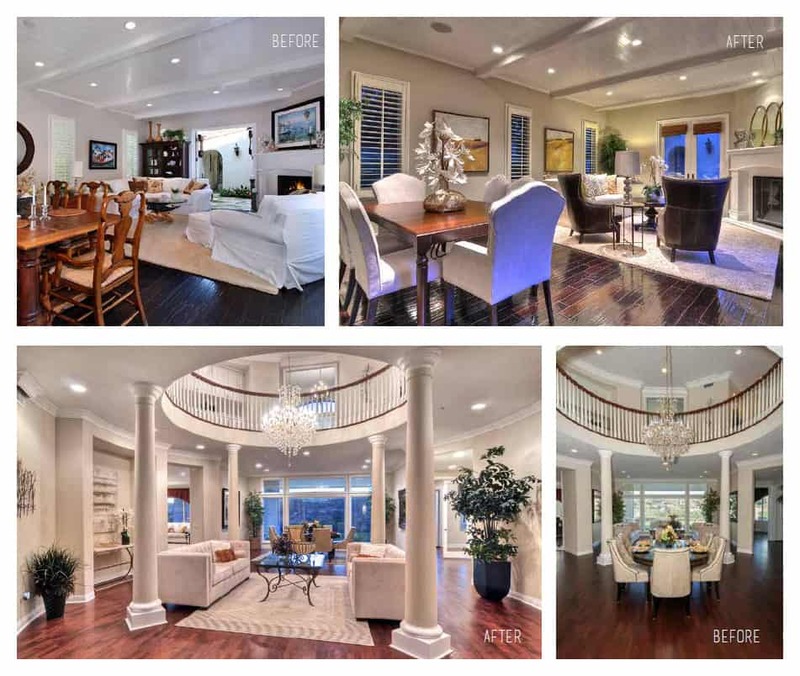 Specializing in selling luxury homes in Orange County’s coastal communities, many of the homes Nick lists and sells were previously listed by other Realtors who were unsuccessful at closing escrow. Nick firmly understands that it’s not always the price that determines whether your home sells. He has a proven buyer system to successfully sell your home for top dollar in the least amount of time. 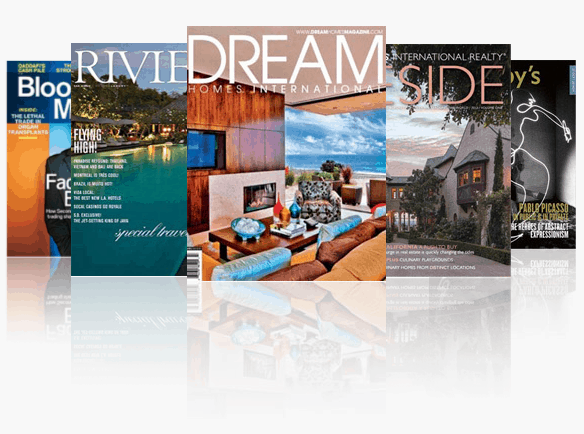 Nick uses creative marketing campaigns along with continually networking with affiliates around the world; Nick is able to bring buyers for your home both nationally and internationally. 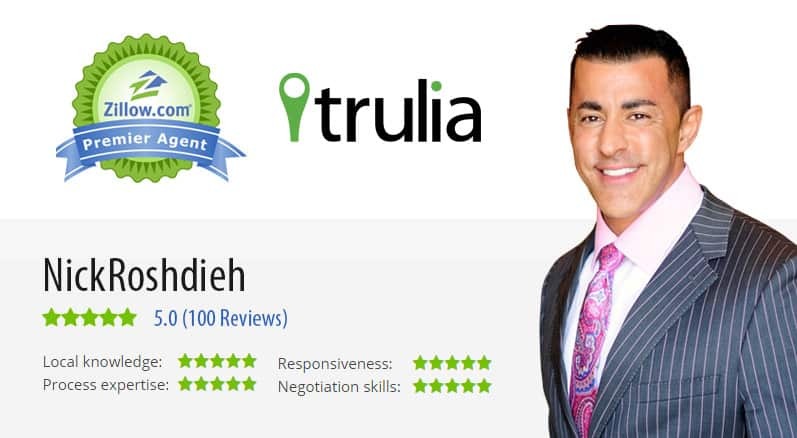 Nick Roshdieh is the #1 selling agent in orange county with over 100 five star reviews on Zillow! 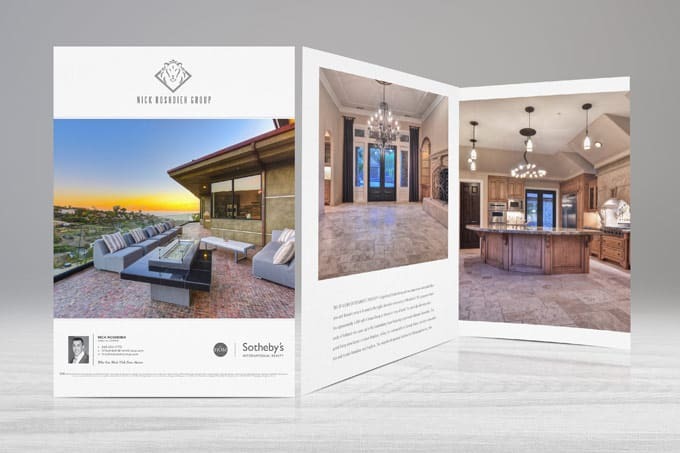 Rounding out each property’s marketing campaign, we utilize the power of print through carefully selected advertising partners. These strategic placements allow our featured properties to be showcased effectively to their targeted demographic through influential media. Ensuring optimized results, these relationships provide us with the opportunity to maximize our resources on each and every listing. 89 percent of buyers begin their home search online, making our innovative platform essential for serious sellers. 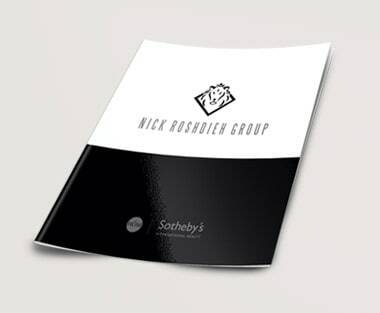 Nick Roshdieh Group and HÔM Sotheby’s offer unparalleled online listing distribution. 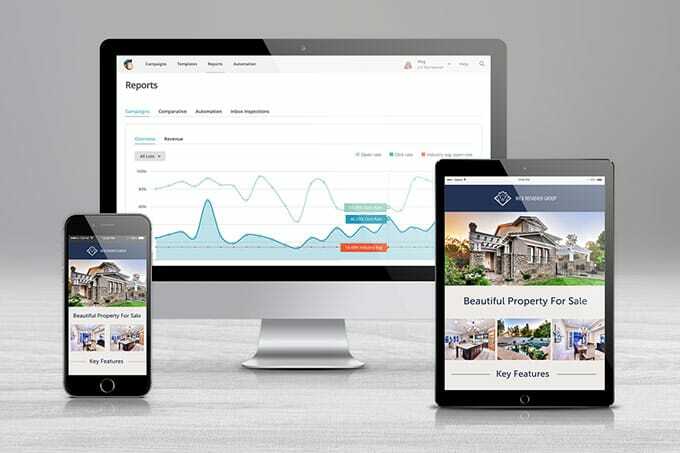 Working closely with an elite team of web developers, our listings are featured on hundreds of relevant, highly trafficked international real estate and business websites. Consistently monitoring the latest online activity, our web team works to ensure prime exposure online daily. These distinctive online placements are designed to ensure each listing is presented effectively to a well-qualified audience. Each of our listings has a full color, highly customized brochure created for it which highlights unique amenities and property features. This distinct collateral piece is designed by our in-house team of graphic experts who specialize in designing effective visual presentations. More and more consumers prefer the ever-changing world of social media. 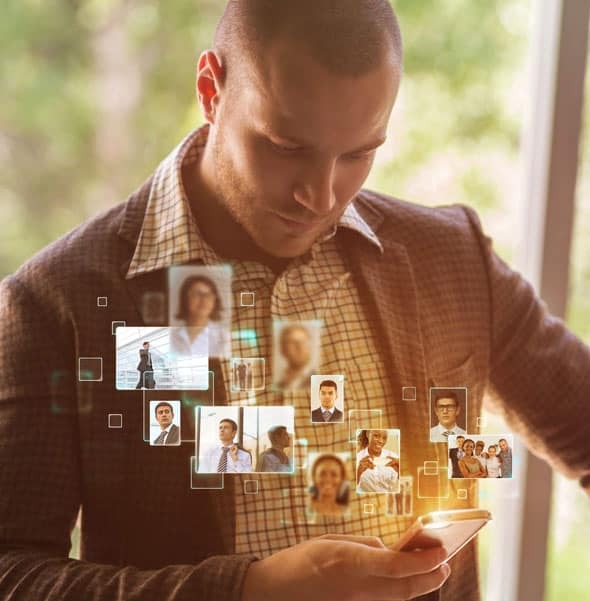 With Facebook.com having more than 400 million users, of which 70 percent reside outside of the US, it’s critical we employ social media efforts as a part of each client’s sales strategy. Our brand’s less is more philosophy is channeled through Sotheby’s dedicated Facebook and Twitter handles, showcasing extraordinary properties and lifestyle. Additionally, with the power of video on the rise, we regularly stream our premium property profiles through our growing You Tube Channel. 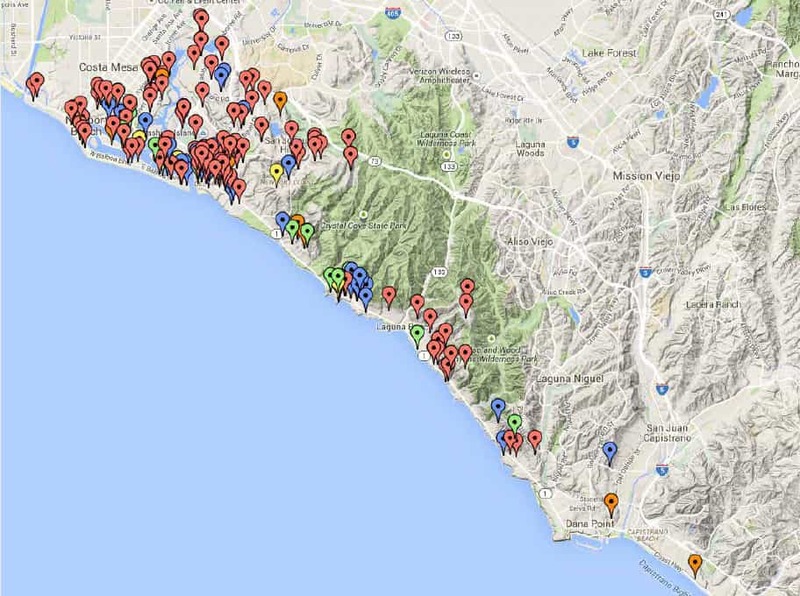 We actively market each of our listings to our well qualified database through email marketing. With a proven track record, this method continues to be extremely valuable in gaining targeted exposure for each of our listings. Through careful market research, our company has identified key foreign markets with buyers who are actively looking to purchase real estate in our region. 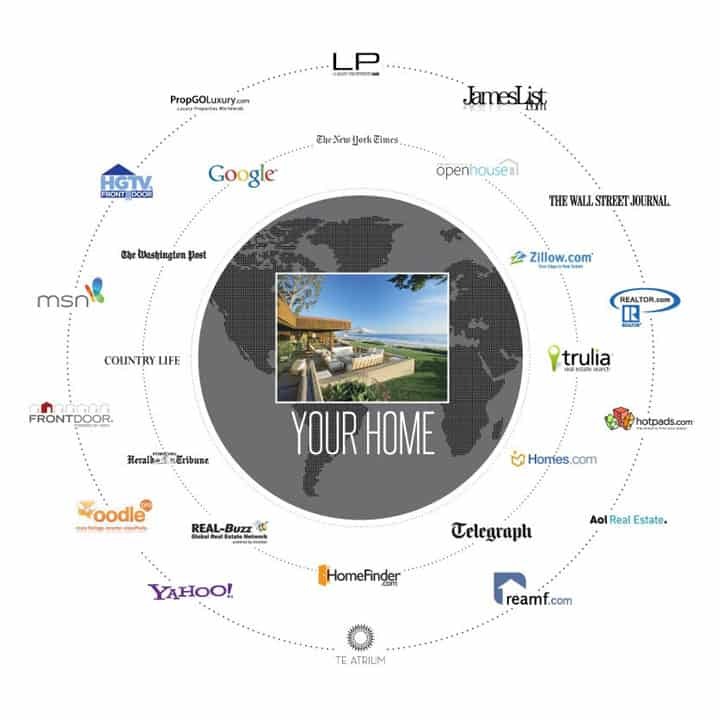 By partnering with industry leading, residential real estate websites within their native countries, each of our properties can be showcased to a worldwide audience. Our team of seasoned professionals is on the forefront of technology and has developed an advanced online strategy that systematically places each of our featured listings in the Chinese spotlight. Chinese buyers are the fastest growing group of homebuyers in the world; creating a distinctive exposure within the Chinese market has played an integral role in our marketing campaigns. By forging a robust search engine marketing program within China’s leading real estate search engine, Baidu, our listings are easily accessible to all Chinese buyers. Our award winning team of marketing experts work tirelessly to provide the ultimate showcase for each of our featured listings. Sharing a passion for the real estate industry, our esteemed professionals are paving the way for the new generation of elite real estate marketing. Our highly sought after team of photographers bring a refined aesthetic eye and a keen sense of design to our marketing team. 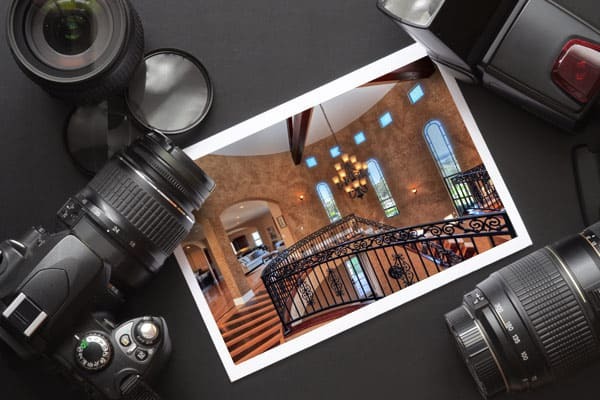 Producing radiant imagery that captures emotion, light, and ambiance; our photographers strive to deliver compelling photographs that highlight distinct property features and benefits. Recent studies from the National Association of Realtors reveal that 42 percent of all properties sell because of agents and their community relationships. Our connection with the local community and tenured relationships with other agents has resulted in the highest amount of 5 star reviews being posted on Zillow, and our consistent ranking in the top 1 percent of agents nationwide. It is estimated that only 10% of home buyers can visualize the potential of a home. That means 90% are not going to be able to look past dirt, clutter, and imperfections. According to the National Association of Realtors (NAR), the average staging investment is between 1 and 3% of the home’s asking price, which generates a return of 8 to 10%. Sotheby’s International Realty continues to garner the highest total sales volume in the coastal orange county communities year after year.